Tasting Notes: Juicy black cherry, dried cranberry and vanilla give it some creamy fruitiness on the nose, but the smoke and gravel, with some chocolate, and even some hints of roasted sweet pepper, add just the right amount of balance. The smooth smokiness and black cherry carry right onto the palate. 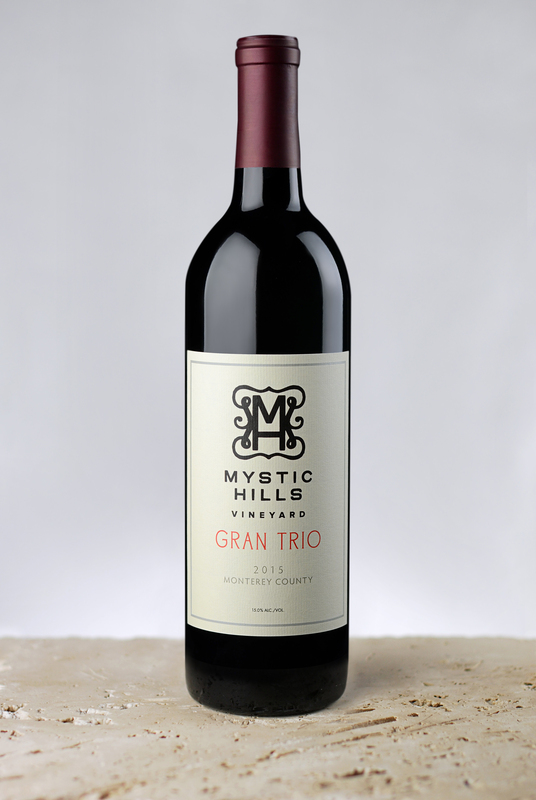 Red plum and stone with a note of herb give it an attractiveness that will add a refined touch to the mild tannin and smooth and sustained finish.